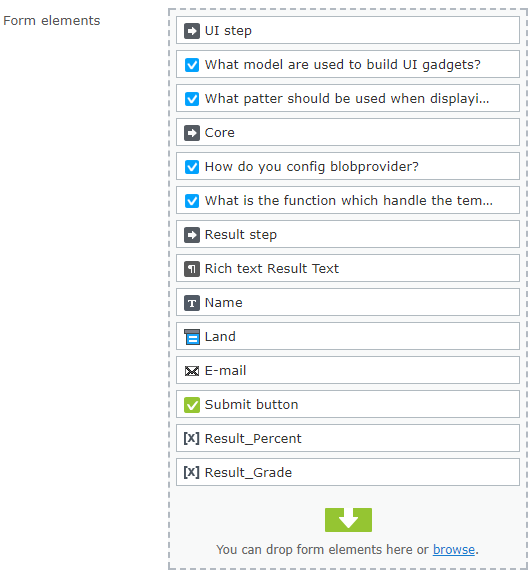 We will use the jQuery formsSetupCompleted and formsNavigationNextStep to do our client side customizations. 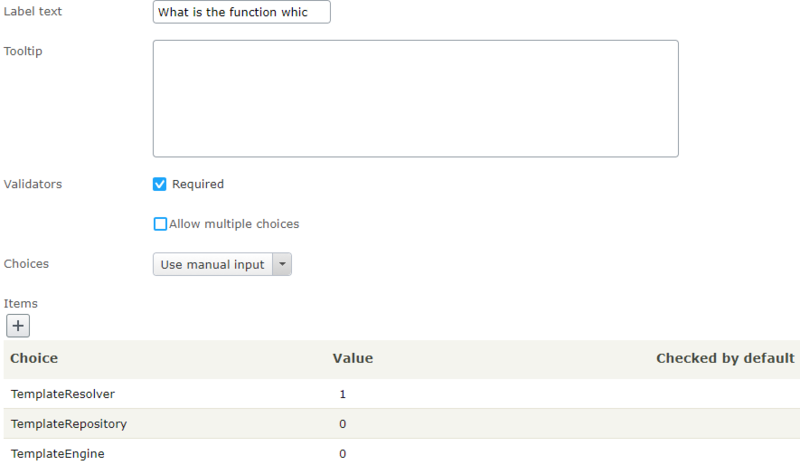 On the question (single choice) elements i choosed to set 1 (one) for the right answer and 0 (zero) on wrong. Result_Percent and Result_Grade: I use predefined hidden inputs to save the score when submitted. //which step am i on? 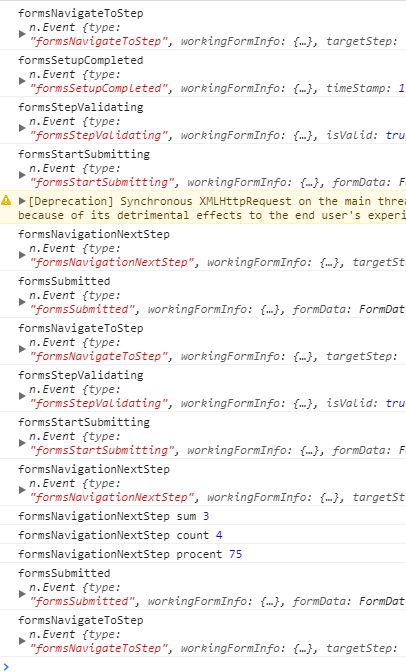 There is no way to find uniq ids on element, to solve this, you need to override the element block template, check blog post on this for further reading.